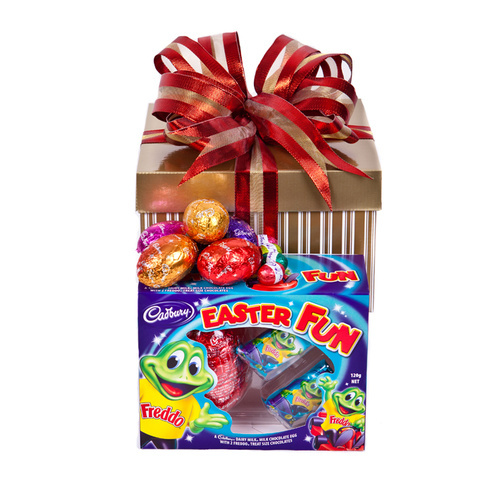 A gorgeous gift box filled with delicious Cadbury Easter treats. 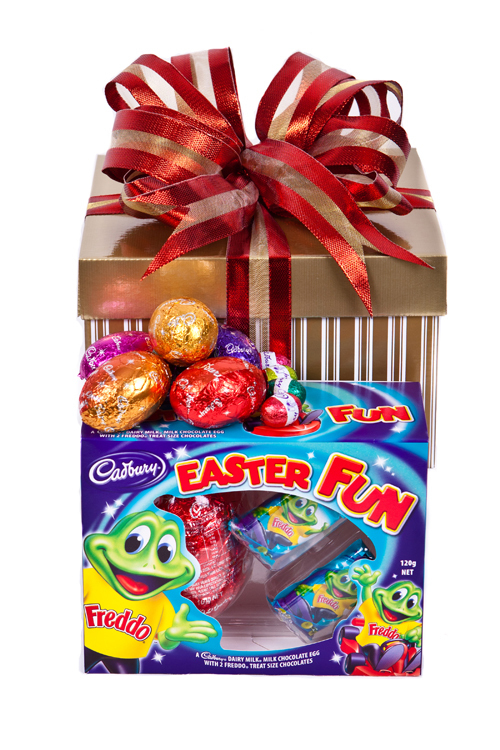 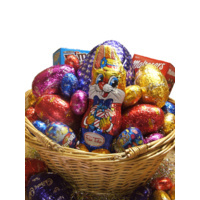 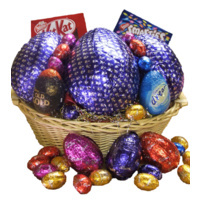 This gift box is packed with yummy chocolate Easter eggs and is sure to please. 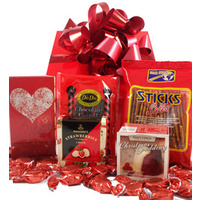 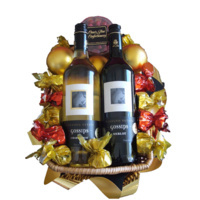 Presented in a glossy posy box with ribbons and attached gift card.